Clear Granular Gel is a coarse textured medium with a viscosity similar to Heavy Body that holds peaks. Made with granular acrylic solids, this gel has a consistency similar to coarse sea salt. 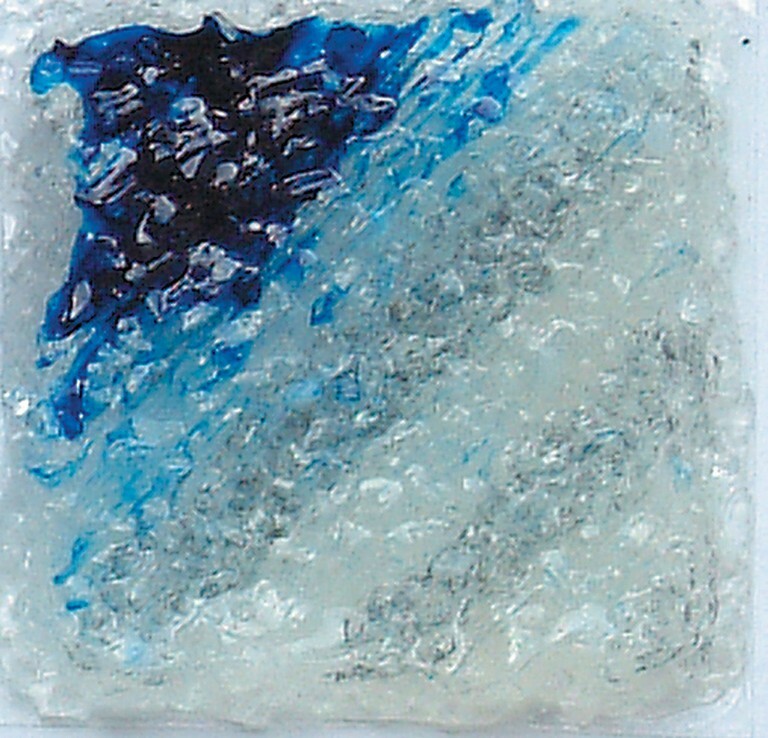 The texture that this medium gives your acrylic is similar to that of the Coarse or Extra Coarse Pumice Gels, but with added transparency and without the opaque granules. 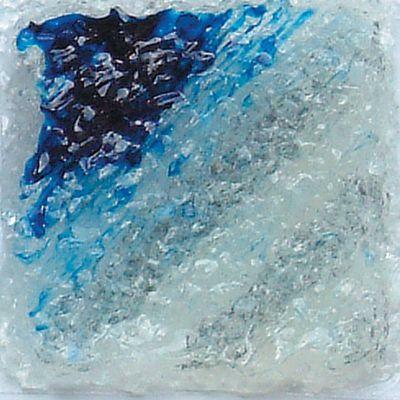 This makes this medium great for creating translucent and textural glazes, much like condensation on cold glass.